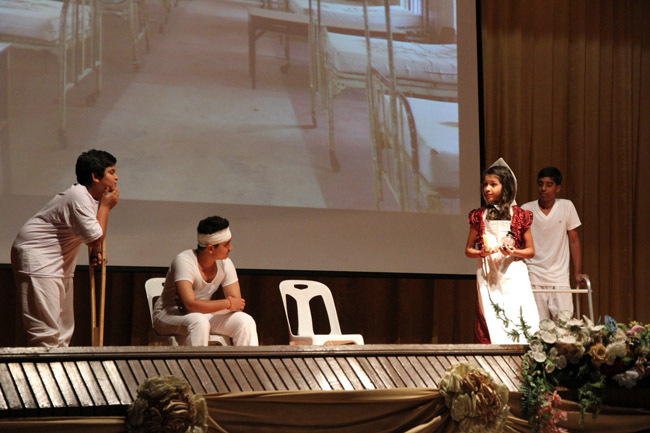 Easwaramma Day was celebrated on 3rd May with a Human Values drama about the exemplary lives of Lakshmibai, Helen Keller and Florence Nightingale – all of whom showed courage, determination and service. 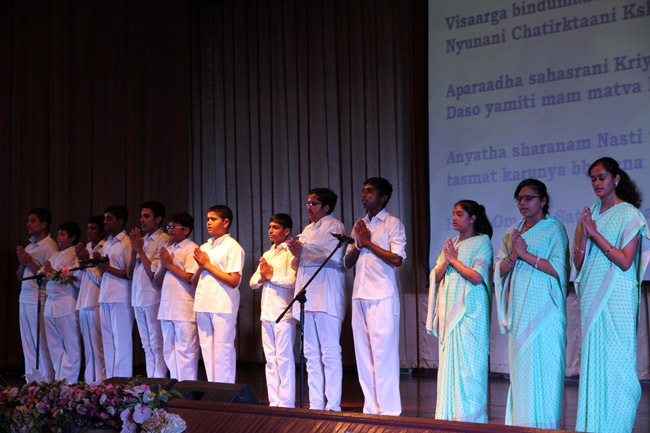 About 360 guests attended the programme, where a Thai dance by Sathya Sai school children was also presented and all 55 participating students received medals. 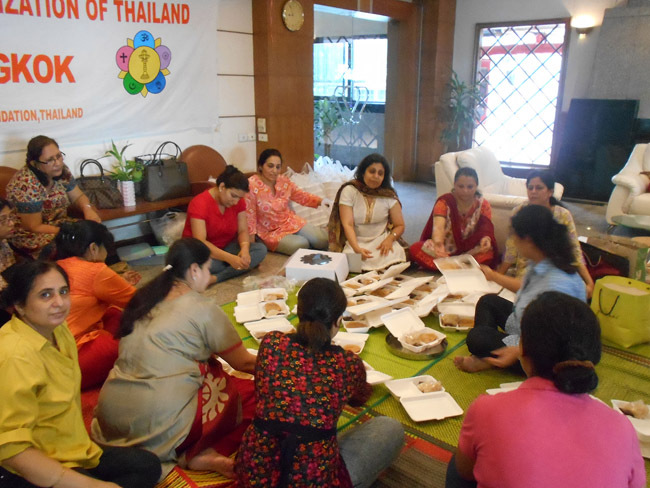 On 6th May, Sathya Sai volunteers served 176 packets containing puris, fried potatoes, sweets and cakes to prisoners at a local jail.